LAKEFRONT LOT!!!! 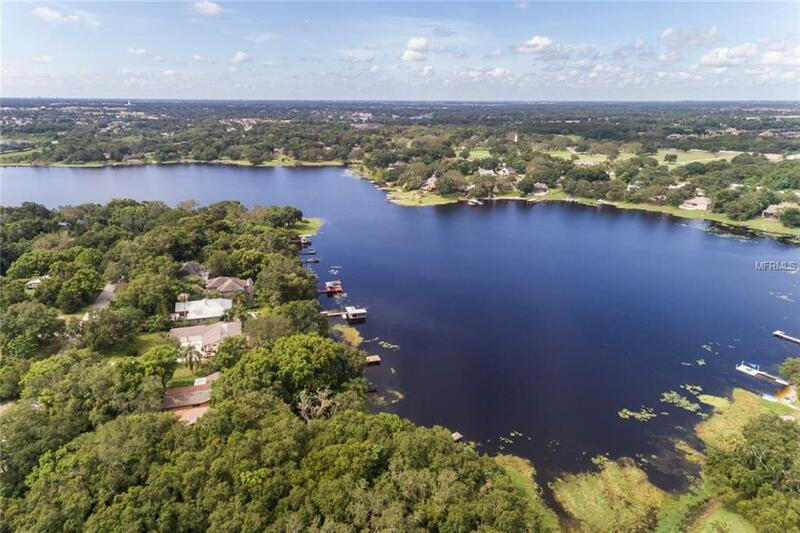 Located on the beautiful Lake Rose sits this gorgeous 1 Acre Lakefront Lot. Lake Rose is perfect for Skiing, Wakeboarding, Fishing or Kayaking/SUP'ing. Very convenient location to all major Highways in Orlando, Shopping and area Restaurants.